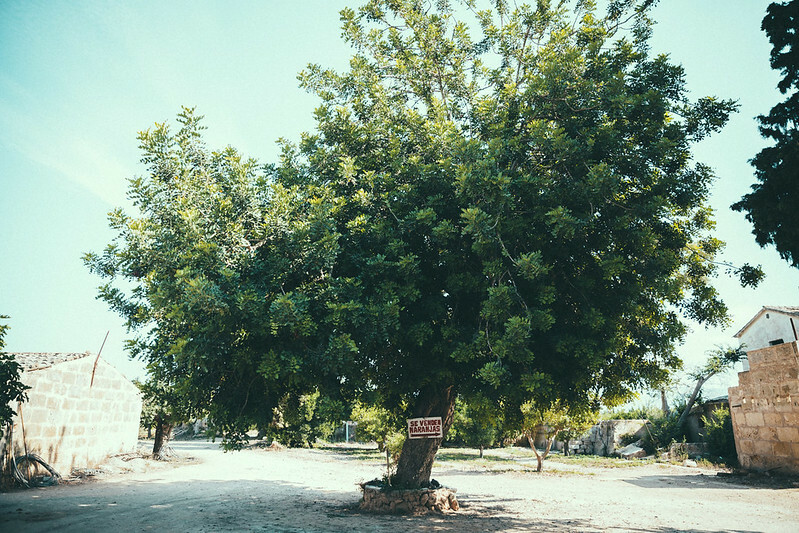 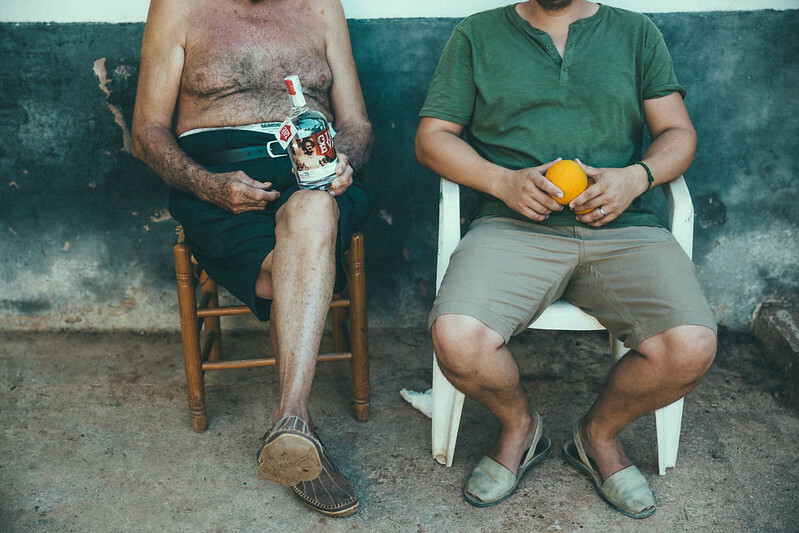 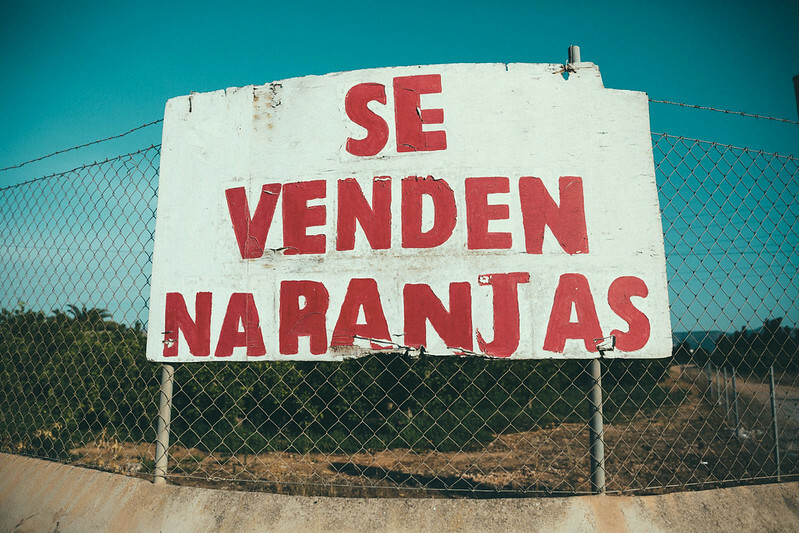 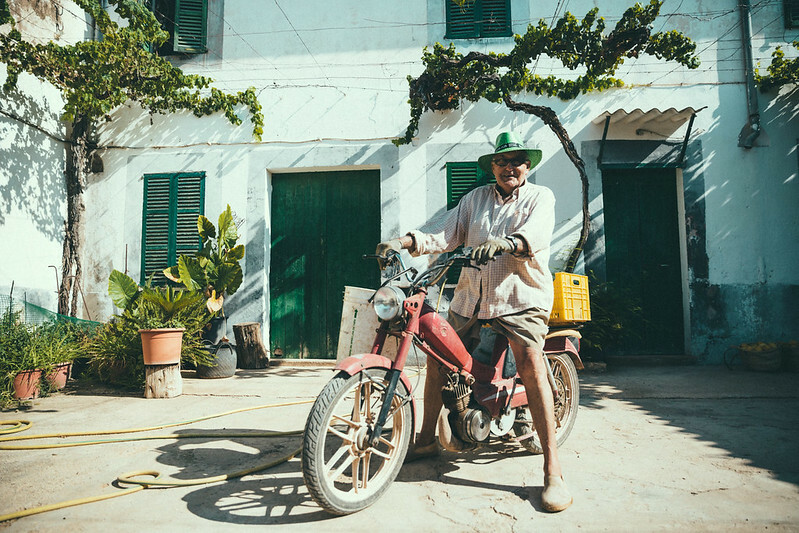 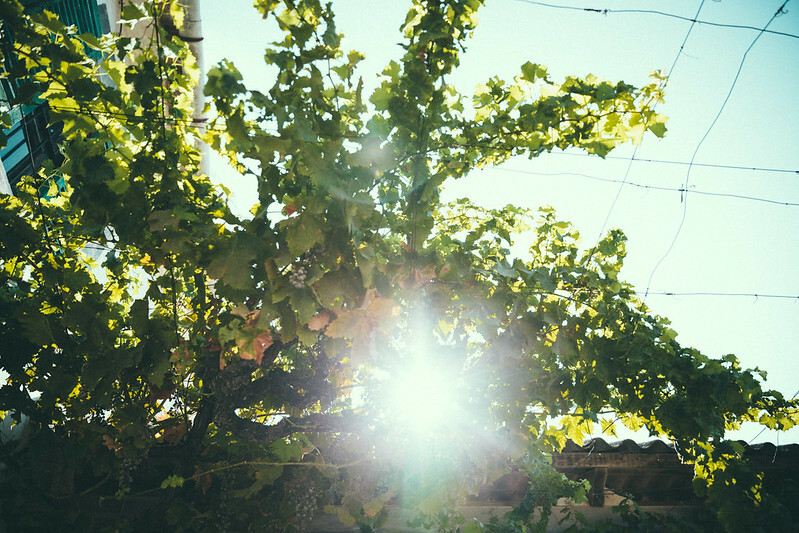 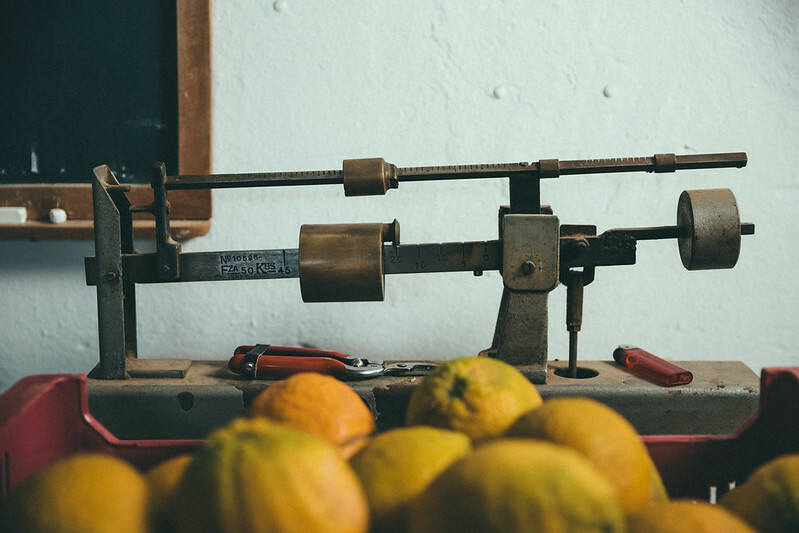 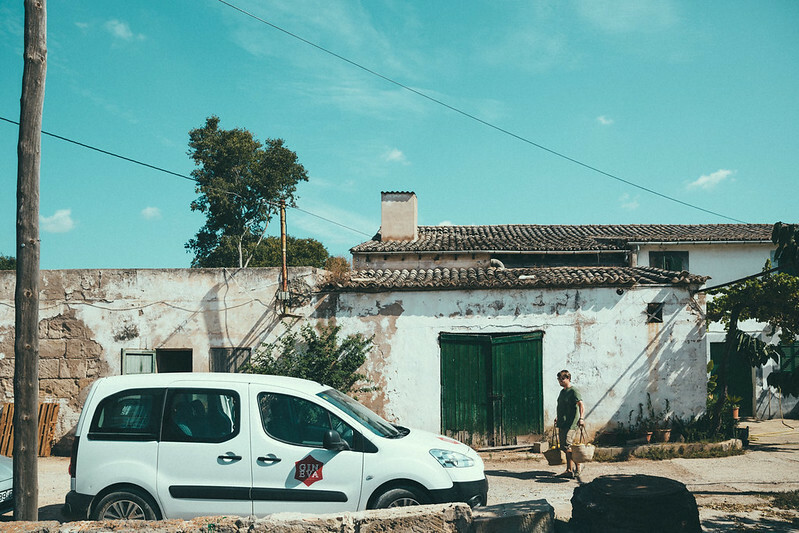 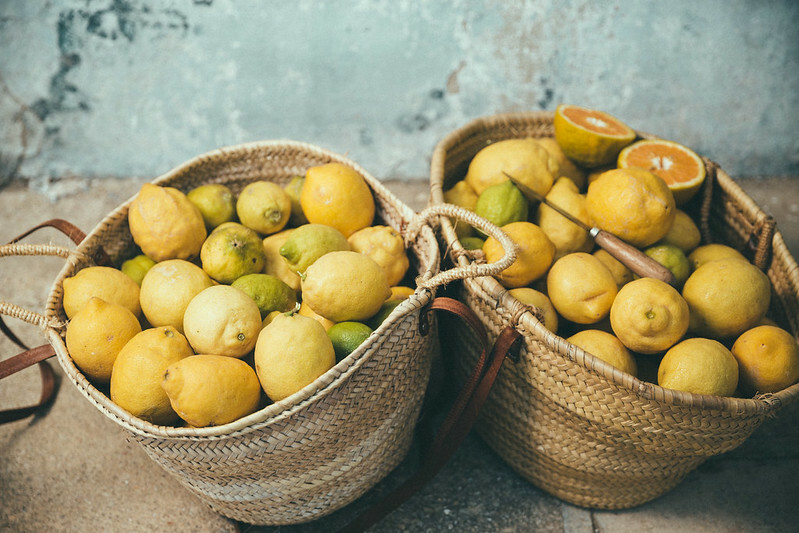 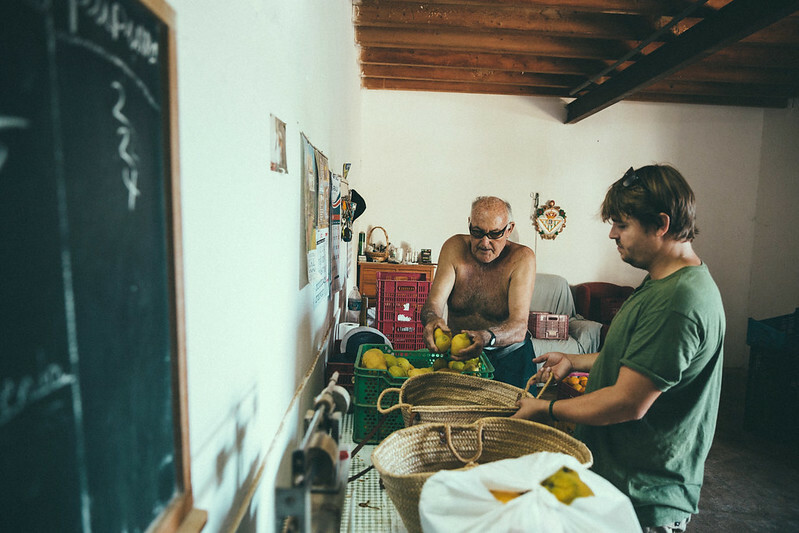 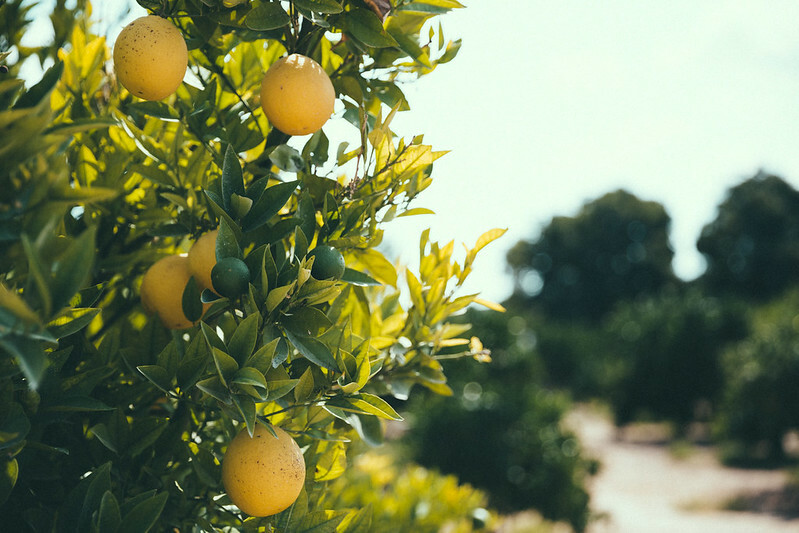 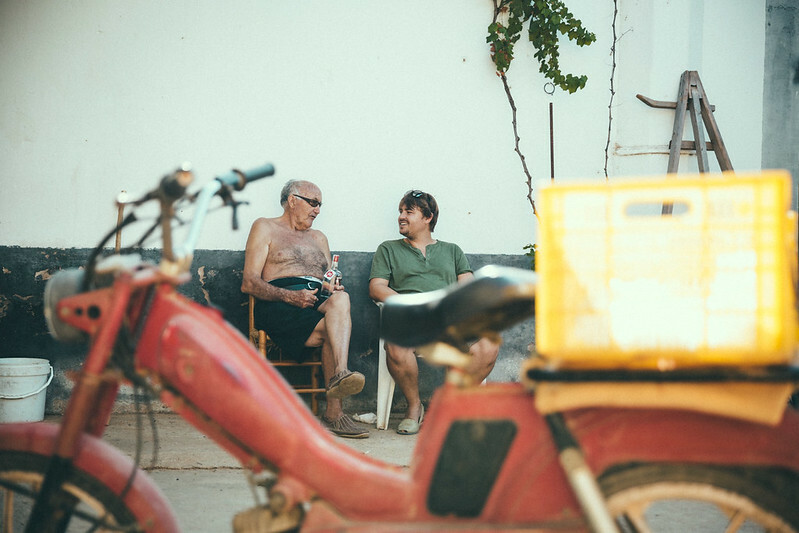 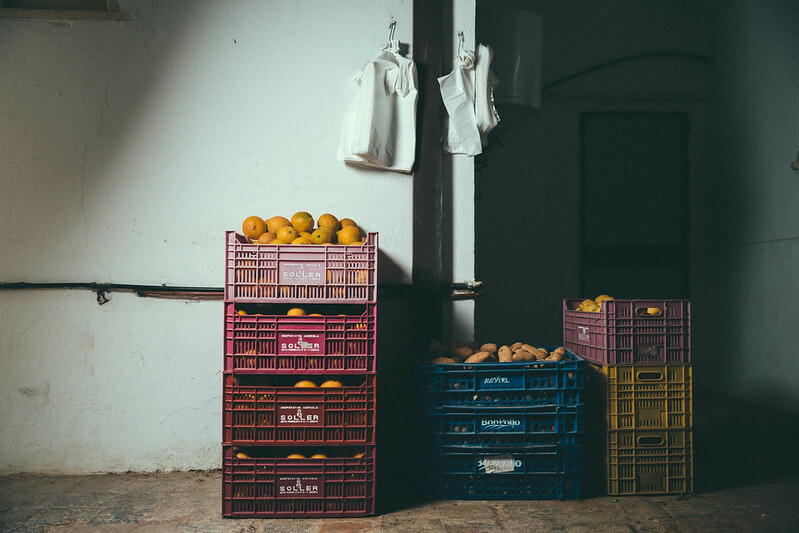 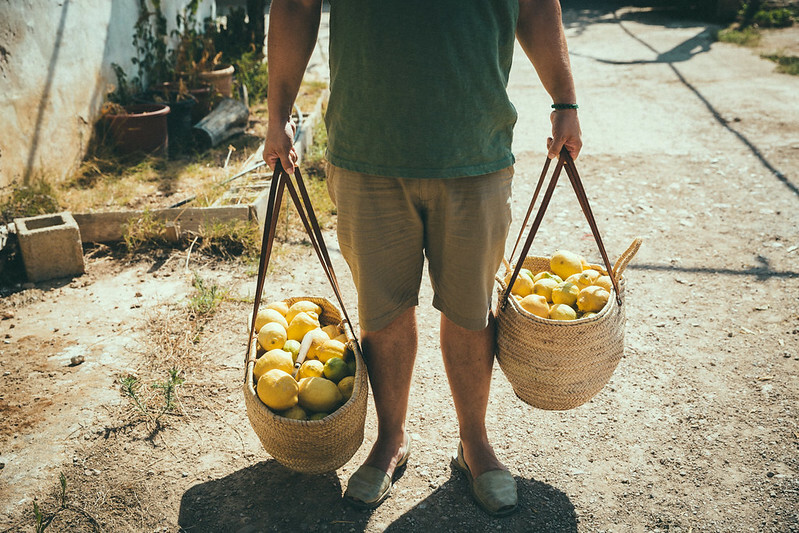 As you know, oranges and lemons are a fundamental part of GIN EVA, so what could be better than visiting authentic places in Mallorca where the farmer treats his trees with as much love and affection as we put into the production of GIN EVA. 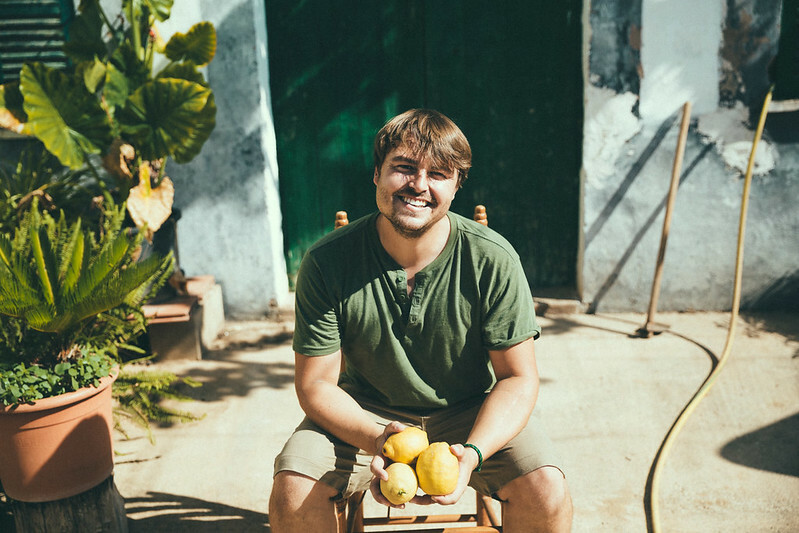 Sebastian always welcomes us with a big smile and when we wander into the fields with him, we always have a great time. 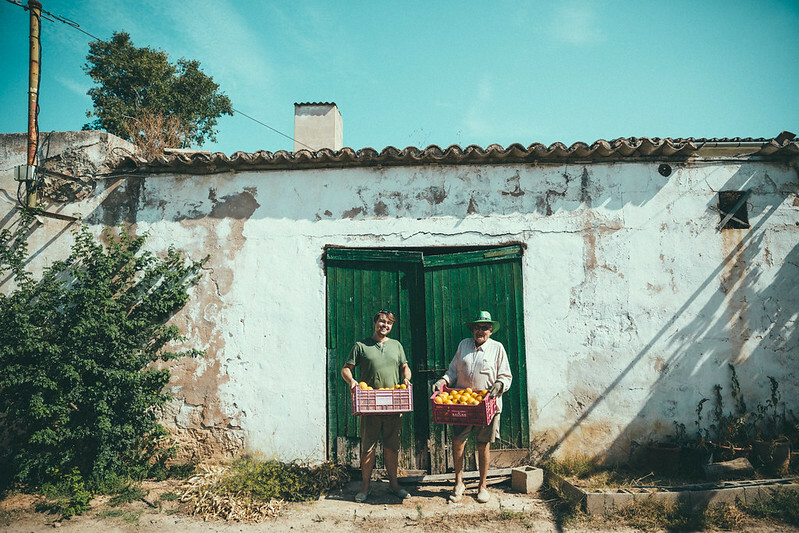 This time we visited his estate to collect several kilos of exquisite citrus fruits so that we can start a new batch of production. 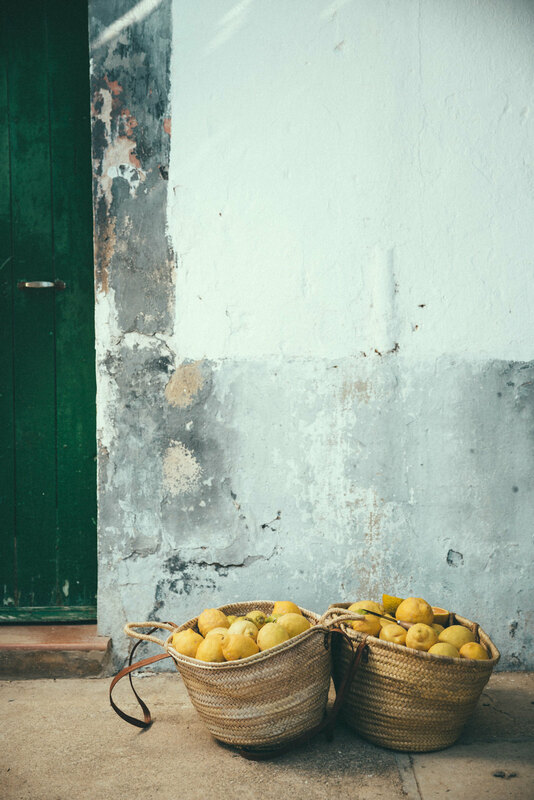 This local Mallorcan produce is what gives GIN EVA the flavour which makes it so unique!